10 travel technology and distribution trends. The overriding trends is diversification in marketing: That actually is my take on it and somewhat consistent with the HotelNewsNow report which draws on the PhoCusWright summary folloing WTM in 2013. HotelNewsNow starts with how new content patterns are challenging distribution and again this is about diversification in content providers. 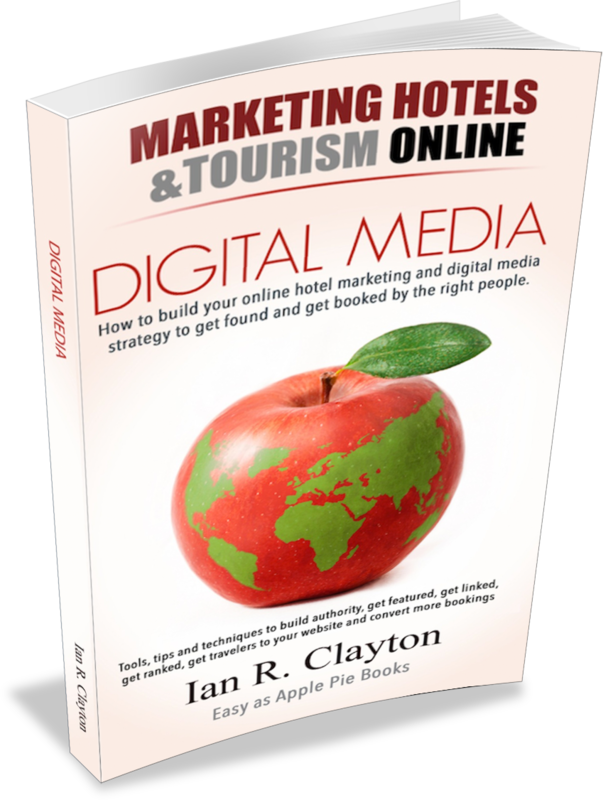 As i say in my book, we are all publishers now and this is having a growing impact on distribution as we as suppliers start to use the media to interact with guests and potential guests. We call it the Ubiquitous footprint – see video on You as Publisher. 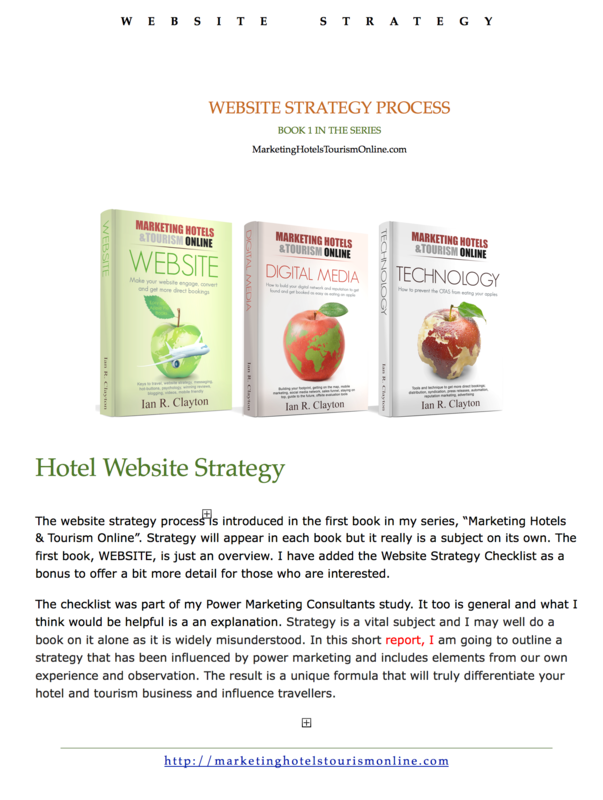 “Ubiquitous online communications allow even small hotel companies to connect with customers in real-time, allowing them to shop and book without delay. Those same companies, as well as the individuals they serve, also are better able to collect and integrate itinerary data from multiple sources without a GDS:Says Cees Bosselaar of PhoCusWright. The report draws on Phocusrights “Travel innovation & technology trends: 2013 and beyond” report during the World Travel Market in London. It goes on to illustrate 10 trends that we should be watching now.